Wedding Venue – on a farm, in Devon with Moor to Sea views. 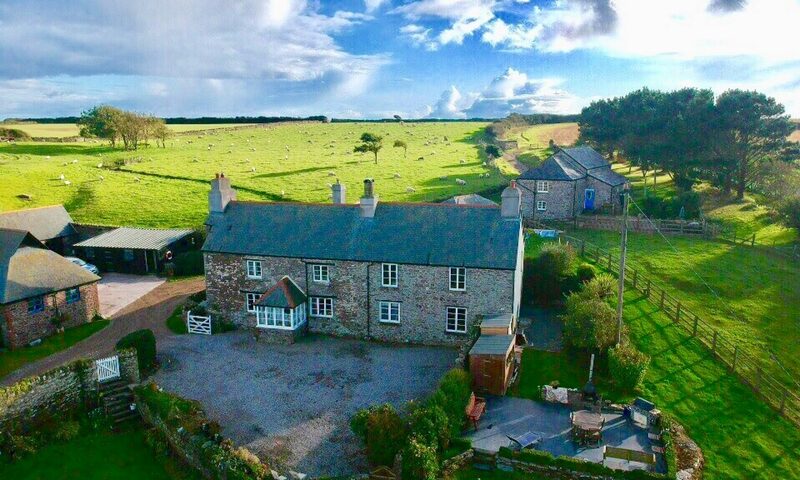 A hidden gem in the South Hams on the peninsula of the river Yealm, Wurzell Weddings, is a field venue at Worswell Barton Farm. The Swan Inn, Noss Mayo, Devon is situated in Noss Mayo approximately 11 miles east of Plymouth, 22 miles from Salcombe and 43 miles from Exeter, on the glorious Yealm estuary with impressive views down the estuary towards the sea. The Ship Inn at Noss Mayo – A delightful, traditional waterside pub where you can enjoy our local beers and fresh, homemade food. Wembury Marine Centre in south Devon is a wildlife magnet and is the ideal place to learn about the surrounding area and its wildlife through interactive displays, aquaria and regular rockpool rambles. The Centre also explains the part you can play in keeping Wembury special. Saltram House. Still a largely undiscovered treasure, and the result of centuries of sophistication and extravagance, Saltram is the perfect family day out: close to Plymouth and yet in a world of its own. Home to the Parker family for nearly 300 years, the house with its original contents provides a fascinating insight into country-estate life throughout the centuries.